Capturing attention in an information overloaded, always on world is tough and getting tougher. But, getting noticed is absolutely the first step to getting tried and ultimately getting referred. Some people might take this as a call to creating that great viral cat video, but more than anything it’s a call to do something that’s intentionally attention worthy. This isn’t about your 15 minutes of fame, it’s about a guided journey that starts with getting noticed, but blossoms into a remarkable ride from there. 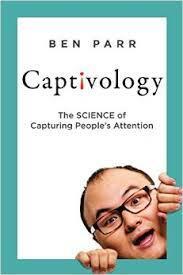 My guest for this week’s episode of the Duct Tape Marketing Podcast is Ben Parr, former editor of Mashable author of the new book Captivology: The Science of Capturing People’s Attention. In Captivology Parr lists and examines 7 triggers that make up the most potent path to capturing people’s attention. While these might not represent a linear path, they do point to elements every business must consider in their products, services, campaigns and even content. This is the thing that forces people to look your way, it’s what disrupts and gains attention. In this trigger you are going to change people’s expectations in order to get them thinking and talking. With this trigger, you will disrupt through surprise, simplicity, and significance. Think about all of those video games that people play for hours just to earn the next level. Today this might play out in your authority building and social proof offered by others. TV shows add mystery with the cliffhanger ending to get people to pay attention until the very end. Your brand must validate, recognize and empathize with a specific group. Why is it so difficult to get people’s attention? Is there a way to differentiate capturing genuine long-term attention and hype? 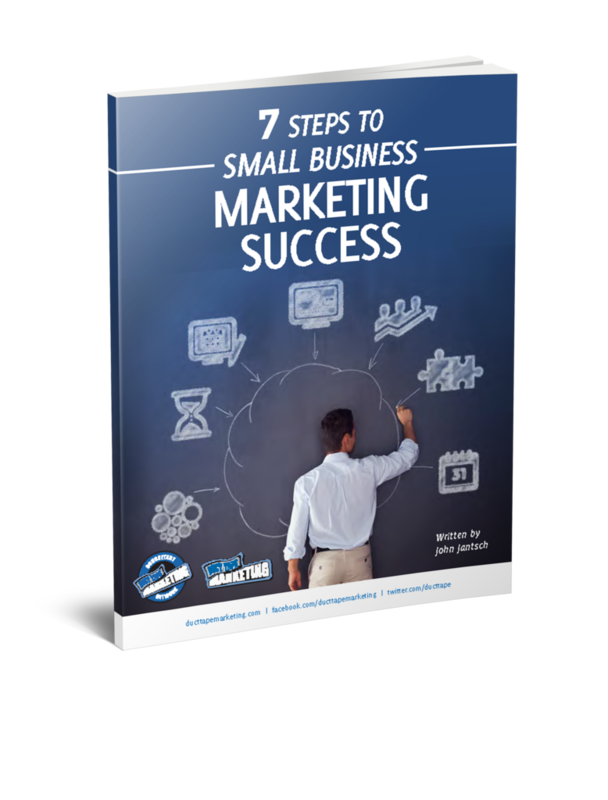 How do you measure whether or not you have captured your customers’ attention?